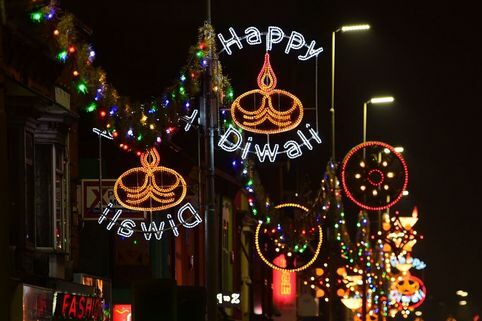 What is Diwali, what day is it and how to people celebrate? What are the best messages to celebrate the event? 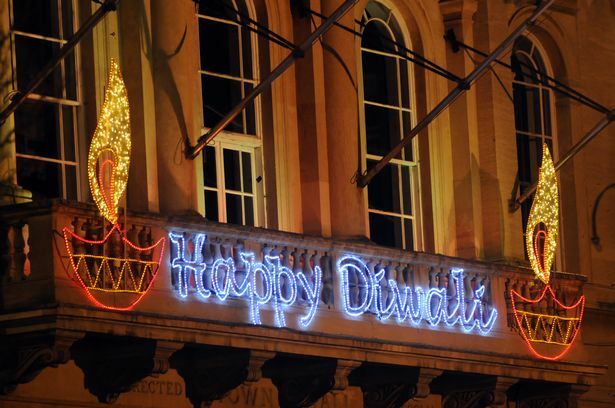 Diwali is a big event that’s celebrated by Hindus, Sihhs, Jains and some Buddhists too. 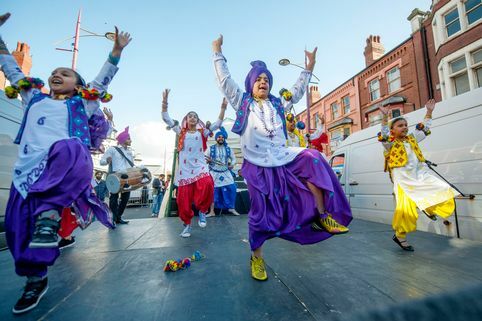 This religious celebration – the start of the Hindu New Year for some Indian communities – is in honour of the return of Lord Rama after the defeat of demon king Ravana. When Rama returned from 14 years of exile, during which defeated Ravana and his demon hordes, the jubilant villagers lit the way back home with lamps. 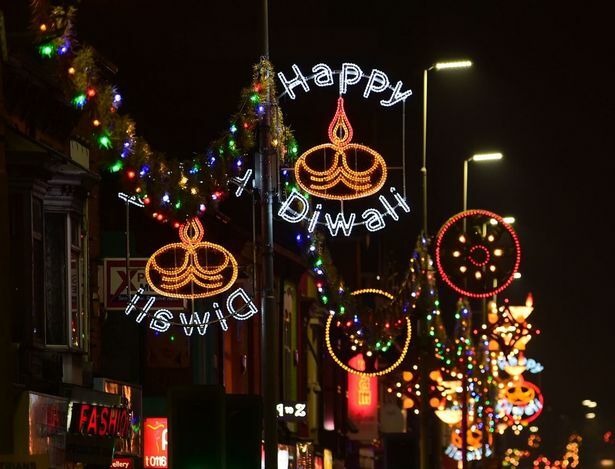 For this reason, Diwali is seen as representing the triumph of good or evil and is celebrated with the lighting of candles and lamps in homes, businesses and places of worship. 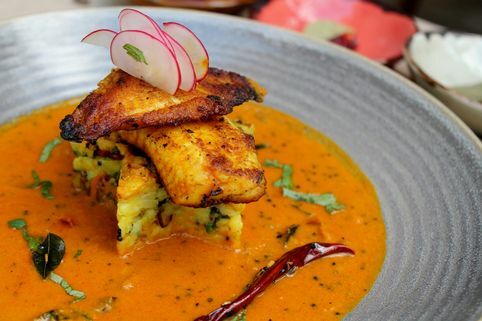 When is Diwali and why does the date change every year?The event is also linked to Lakshmi, the goddess of weath and prosperity, who was born on the first day of the five-day festival and married to Vishnu on the main night of Diwali. For Sikhs, Diwali is when Guru Har Robind freed himself from prison, and for Jains it was when Mahavira achieved nirvana. 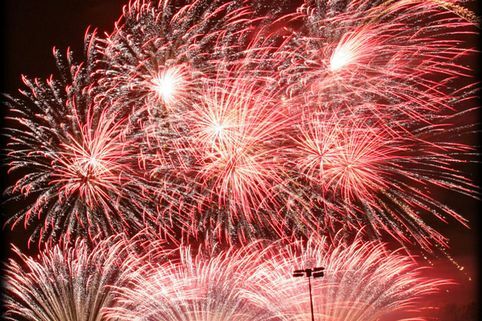 For 2017, the main night of Diwali is on Thursday, October 19. Diwali is also celebrated for two nights before and after that. 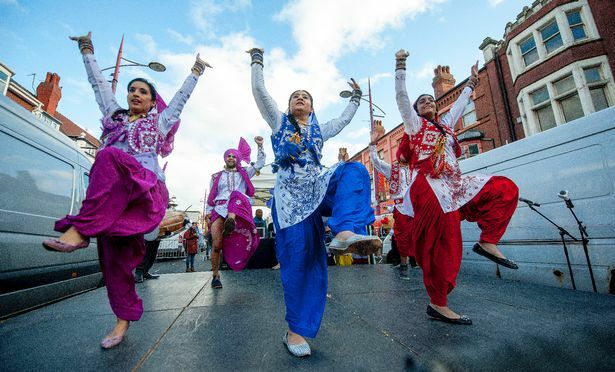 The date changes each year because it’s tied to the new moon in the Hindu month of Kartika, but Diwali is always between mid-October and mid-November. This is what happens on each of the five days of Diwali. 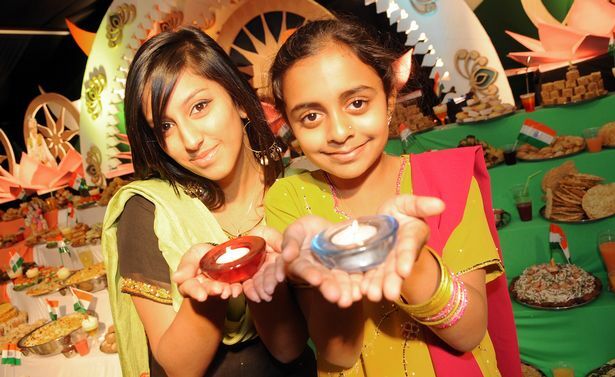 When is Diwali – what happens each day? Before Diwali night, people clean their homes and offices and, on the night itself, they dress in their best clothes. Lamps and candles are lit, fireworks are set off and there are prayers, a family feast and exchange of gifts. 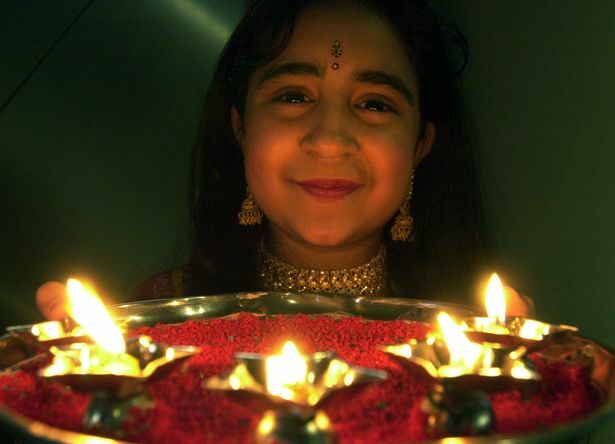 People wish each other a Happy Diwali as part of this annual occasion. as the lights of Diwali!